Cutting across the party line for an anti-BJP politics, West Bengal Chief Minister Mamata Banerjee is inviting Kerala chief minister Pinarayi Vijayan who is from his archrival’s party CPI(M) for an mega anti-BJP rally. The rally will be held on January 19 in which leaders from other political parties will also be invited. It’s an open hint that Mamata is ready to form an alliance with his archrival to oppose the NDA in the 2019 general elections. The rally is believed to be a ‘federal front’ planned by Banerjee against BJP. At a press conference held at the Trimnamool Congress headquarters, Benerjee said that all Leftists are not bad. “The CPI(M) is still trying to conspire against me. But still I feel that that all Leftists are not bad. So I have decided to invite the Kerala Chief Minister to the rally on January 19. At the same time, I will invite leaders from other Leftist parties like CPI, RSP and All India Forward Block to participate in the rally. 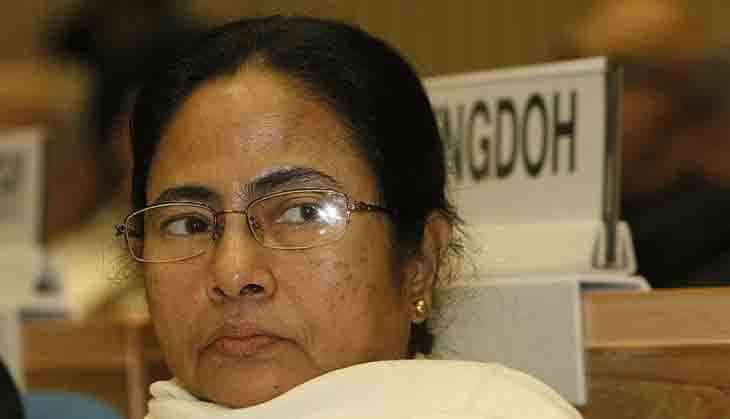 No one is untouchable for us,” said Banerjee. Talking about the leaders who were sent invitation for the event, she said “Some of them like (TDP president) Chandrababu Naidu, (NC leader) Omar Abdullah and (AAP president) Arvind Kejriwal have also confirmed that they will be present”. Reacting to this, Sujan Chakraborty, central committee member of Left parties in the West Bengal, said “These comments are baseless. On one hand, her party cadres are regularly killing our workers and burning down their houses. And now she want us to join her. This is double speak”.